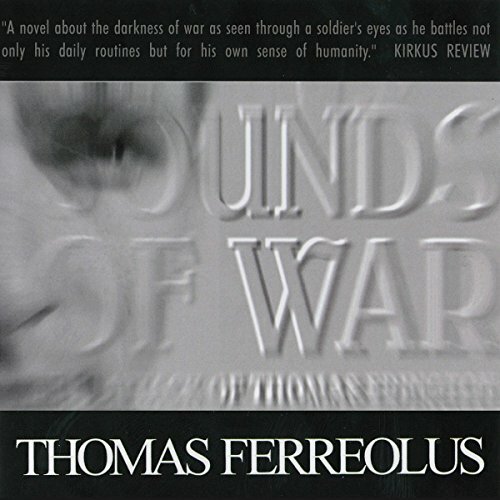 Showing results by author "Thomas Ferreolus"
Author Thomas Ferreolus pens a witty, action-packed tale that gyrates around one man's dangerous journey in his new publication, Sounds of War. The story revolves around the lost battles in the tumultuous Al Anbar Province during Operation Iraqi Freedom. Follow Thomas Edington's gritty path down unspoken truths as he is forced to navigate the edges of unnatural juxtapositions.